Every Sales Executive has a dream of building a high performance sales environment, culture, and team, yet have no idea how to do it. Your system and book is the only one I’ve seen that can get them there. As Mr. Kopf said, the dream is not as elusive as it might seem. 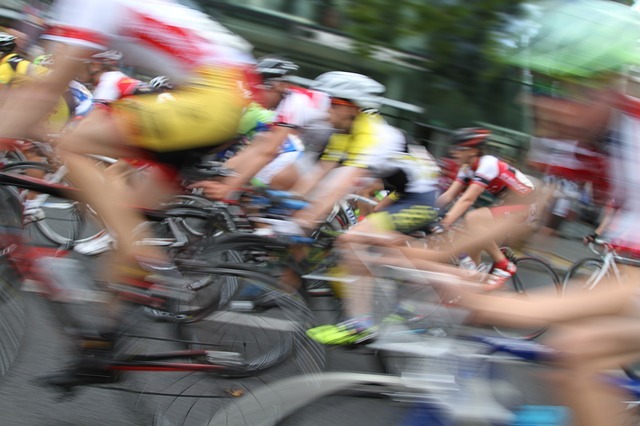 And what is a High Performance Sales Environment®? It is one where the conditions conducive to a successful sales culture have been put in place, which results in predictable, continuous, metric-based performance improvement. There are seven conditions, or building blocks, primarily impacting salespeople, frontline sales managers, and – perhaps most importantly – the sales executive. 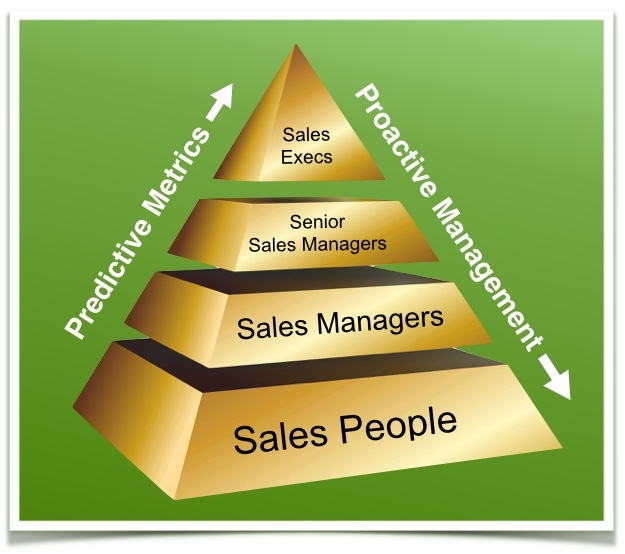 The next set of conditions are specific to frontline sales managers. They are the linchpins of the sales organization, because they must provide salespeople with the consistent support and coaching necessary to ensure their long-term metric-based performance improvement. 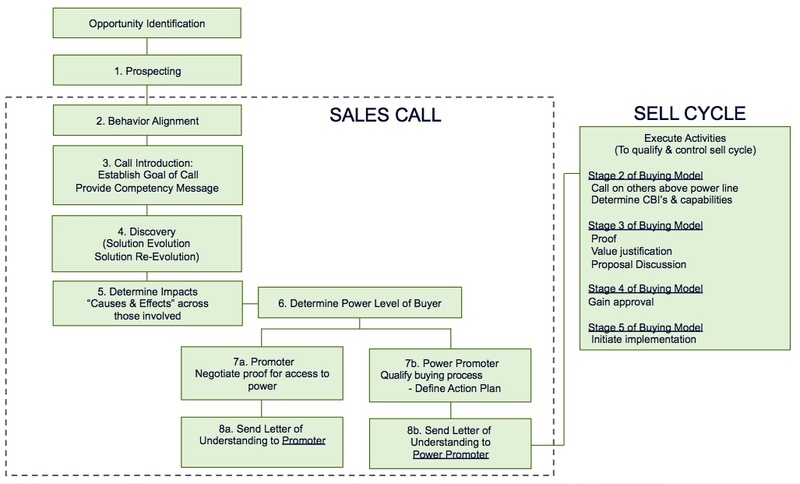 Here the sales process functions as a bridge between sellers and their managers. It sets the stage for the next four conditions, collectively called the Sales Operations Review, which must be consistently performed by frontline sales managers. 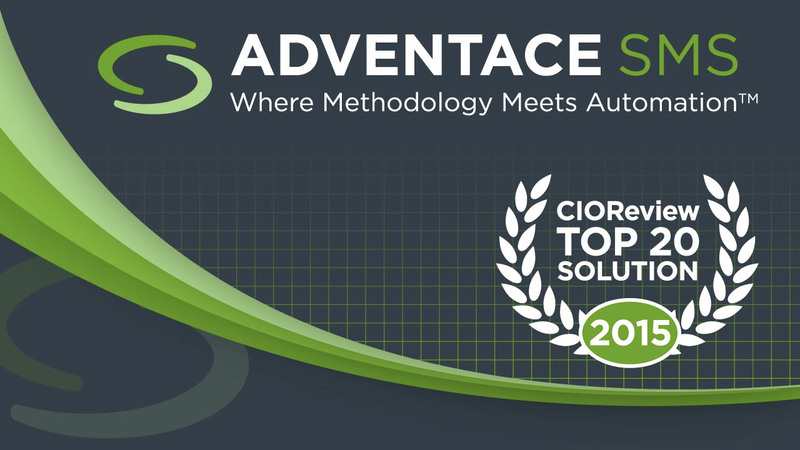 For more information you can take a look at High Performance Sales Management™, the Adventace Methods™ program designed specifically to help frontline sales managers.